creating-teaching-inspiring: Technology in Kindergarten-It Is Possible! 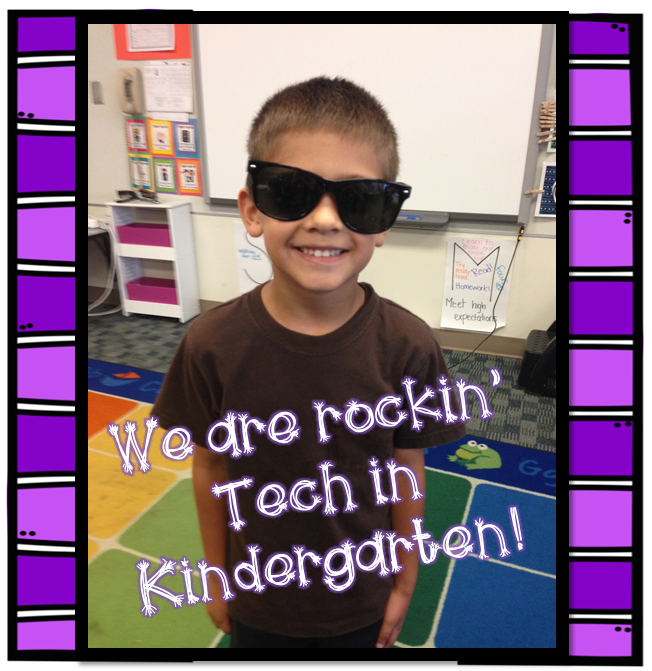 Technology in Kindergarten-It Is Possible! Technology is one of those things that a lot of teachers are afraid of, apprehensive to start because it changes so quickly, or it is just one more thing on their plate. I was one of those teachers that have been putting off technology for a multitude of reasons and excuses. -How am i supposed to provide rigor on an app? -I have way to much to teach to worry about technology. -It is just one more thing on my plate! -We have Ipads at this school? But, rest assured it is absolutely possible in all classrooms, all grade levels across the country! ((you just need the actual technology..lol)) I am telling you..it CAN happen! In my kindergarten classroom, I wrote a grant for 3 iPads from the Media Technology Committee and it was approved and my classroom was given 3 student iPads. I also have my teacher iPad used for testing as well as student use. My kindergarten classroom has 5 desktops also. Lake Myra has amazing technology support staff that encourage group projects, staff and student collaboration and multi-grade level projects. My grade level uses technology in different ways, but this year, my focus has been to bring technology into our classroom to create deeper thinking, rather than just replacement activities. My goal is to work on projects throughout the quarter that have an end product, to show parents, observers, other grade levels, teachers in our school and to share with ya'll. I have found that new ideas, new technology and the ability to integrate it into my classroom has created an environment of leaders, engaged learners and a deeper level of thinking across all students. Applying math and literacy skills in a different way than paper and pencil requires a deeper level of understanding and knowledge base! Technology fits seemlessly into the common core and kindergarten instruction! I have found many ways to incorporate technology into my classroom this quarter. Feel free to use any of these ideas and let me know how they work! 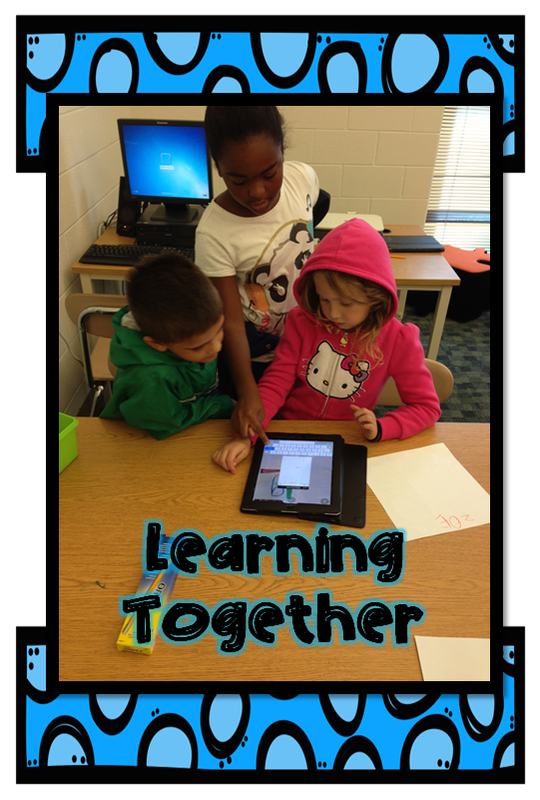 Bringing students together to synergize is a win-win for students and teachers. At Lake Myra, we had the opportunity during our literacy block to push into a STEM class and incorporate letters, sounds and technology. 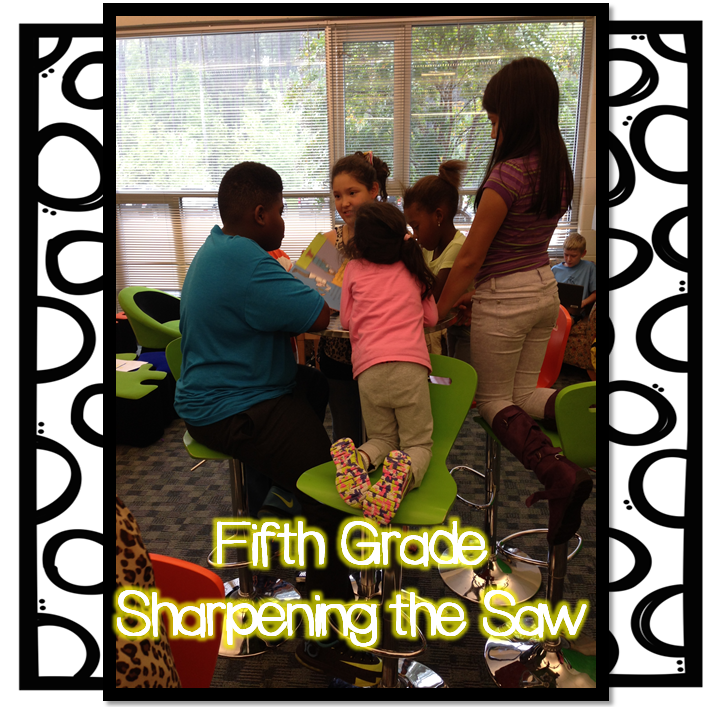 The STEM class was doing an end of quarter celebration, sharpening the saw, and we could use their expertise! 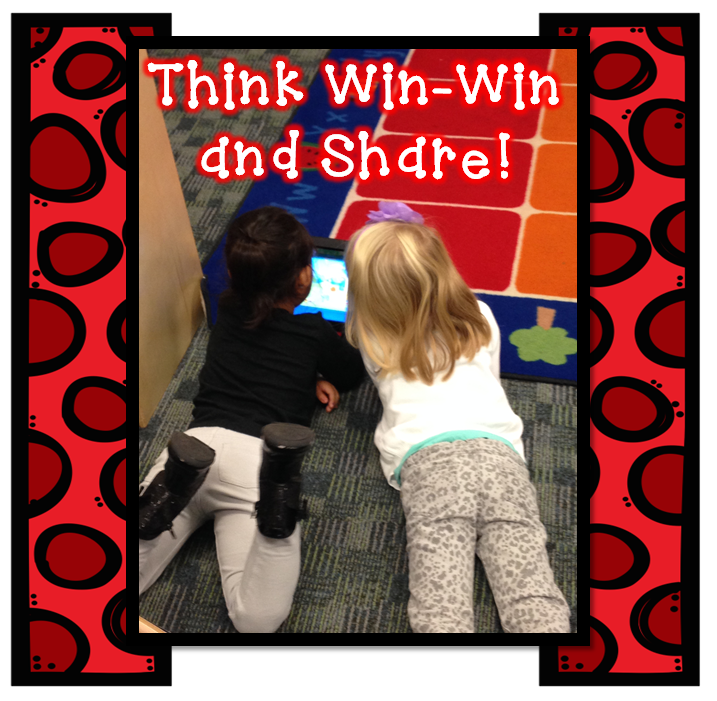 We are using Pic Collage, and Book Creator apps to create an iBook that can be sent out to parents. The book is going to be pic collages of Letterland images for each letter and 3 images that begin with the letter sound. 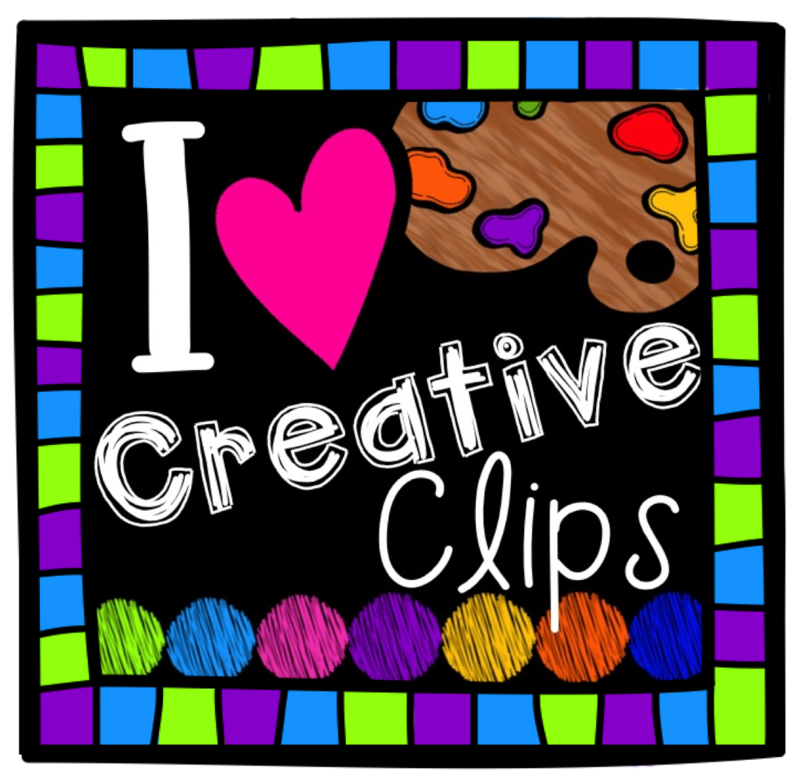 Now that the pic collages are done, we are going to compile them into Book Creator and have the students record their voices into the app, so the book will have a speaking feature. 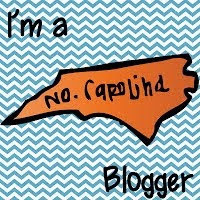 Once we track back in, we will complete this project and I will get it up on the blog for students, families, friends and bloggers to take a look, use at home, in schools or even for an example for your own project! Worried that technology is going to take up time and take away from instruction because their is so much initial learning to do?! I have a solution! Practice technology with Tech-sperts (4th or 5th grade leaders) during morning work and you will be all ready for tech use during instruction! 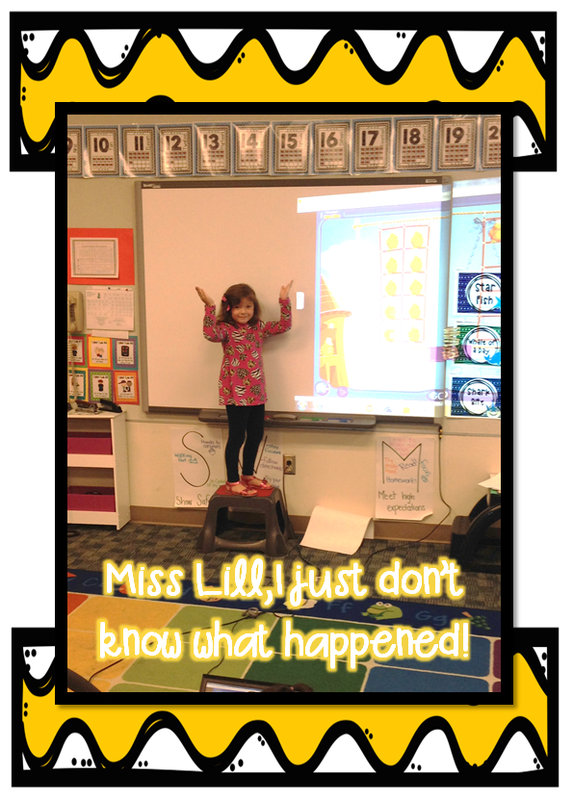 In this instance a fifth grade student came in to help a kinder with the Pic Collage App. We made pictures representing each number 1-10. 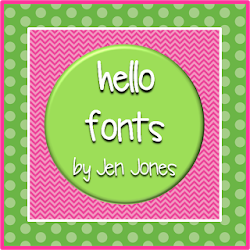 This can be made into a book, picture, anchor chart, etc. The opportunities and ideas are endless! During Morning Work on this day, we focused on number identification, and number representation all using technology. This is all common core related too! A double bonus! This image is from a small group during math instruction. Ever think of instead of having center rotations from activity to activity..that you could use a technology facilitator, fifth grade helper, teaching assistant to run a technology group?! On this day, Elizabeth Adams (Our Tech Facilitator) created and ran a center in the hallway, using the app Aurasma. The activity she created was a number hunt, and when you hold the iPad over a certain card, it magically tells you where else you need to go. When you move on correctly to the next picture, you can continue the number hunt. Think of this as a scavenger hunt, just using technology. In this center, we reinforced number words, numbers, ten frames, and numbers represented by objects. This is another great alternative to computers! The kids all know how to get to the math and literacy games on the computers, so that means they can use the smart board too and play the games with peers. During SMART board use, students are practicing the math or literacy skill, but they are also learning problem solving, sharing/taking turns, and working out difficulties with their peers. It provides social skills and academics at the same time! 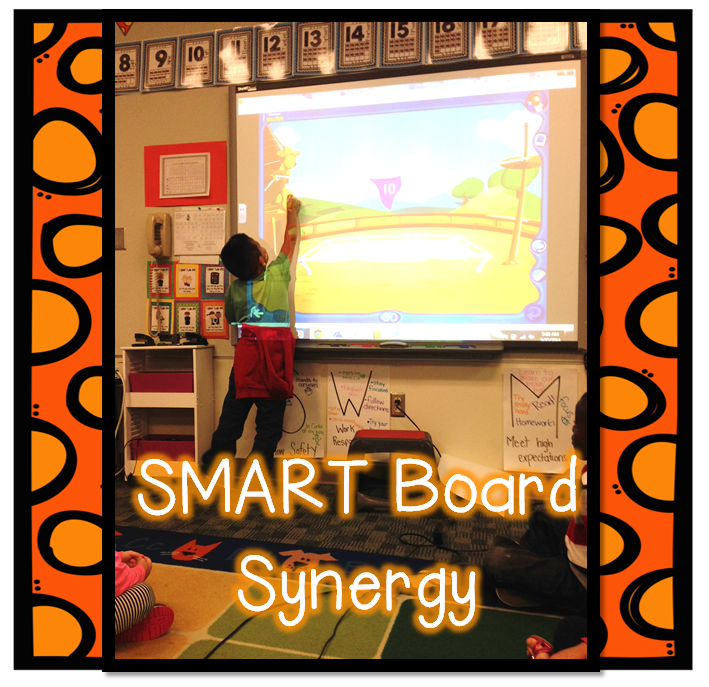 SMART Board is such a great tool to teach so many skills. You can use the SMART Technology software to create games and activities, or start off easy and play games from the computer that the kids already know! Either way, there is so much to be learned. try your best to fix it and always have a back up plan! Good thing SMART board mounting is in the budget this year! 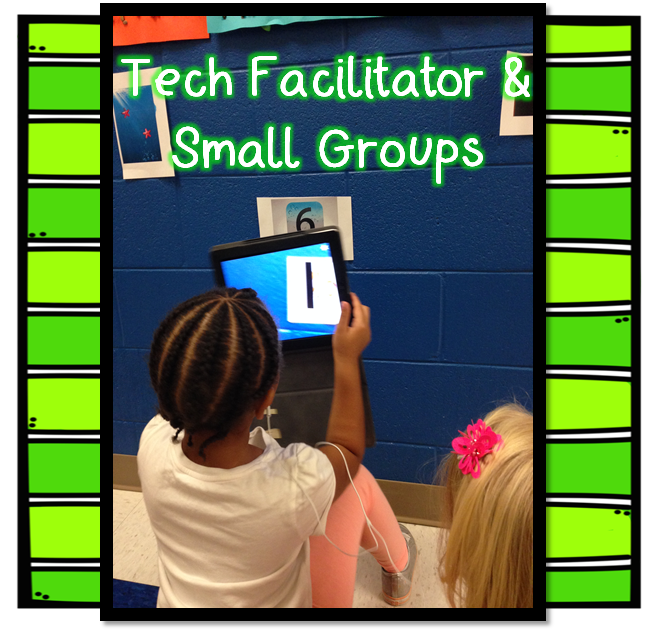 Even if you don't have enough technology for a whole group, let the kids share and take turns. 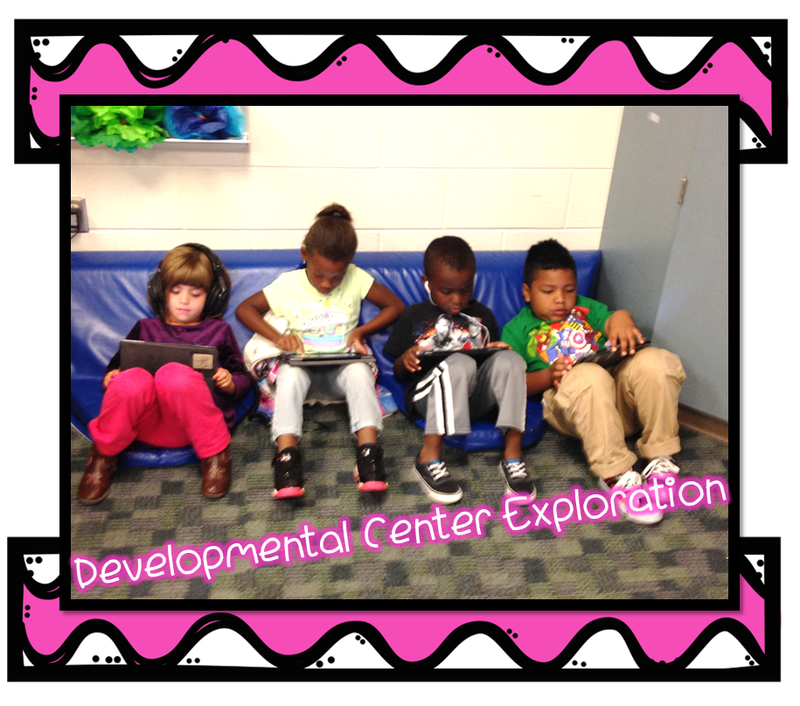 It is great practice of social skills, while learning new apps, games and activities! 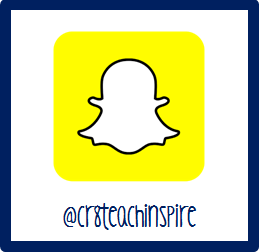 Feel free to add your experiences with any of these apps or technology in your classroom. 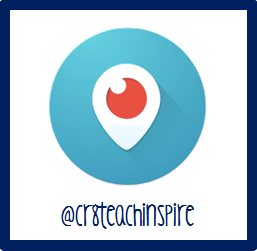 Every room is different, and I'd love to hear how you incorporate your resources into daily or weekly instruction! The staff is very warm and caring. They also take care of lunch and snacks for the kids. My son absolutely loves this place, and because of that I too love this Phoenix pre-k!